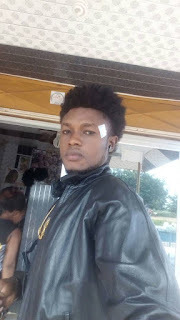 The Kintampo based Hip Life artist Bonny Fresh has released another hit song titled "Gangingon". Real talent under the management of Kinofos Entertainment. 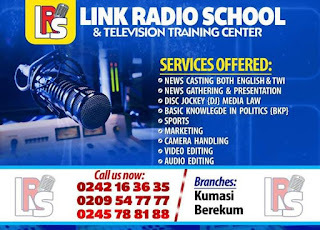 Brong Ahafo Region is made up of talents.